"Obamacare" is once again in the news. Today, two federal appeals courts gave rulings that are confusing everyone. 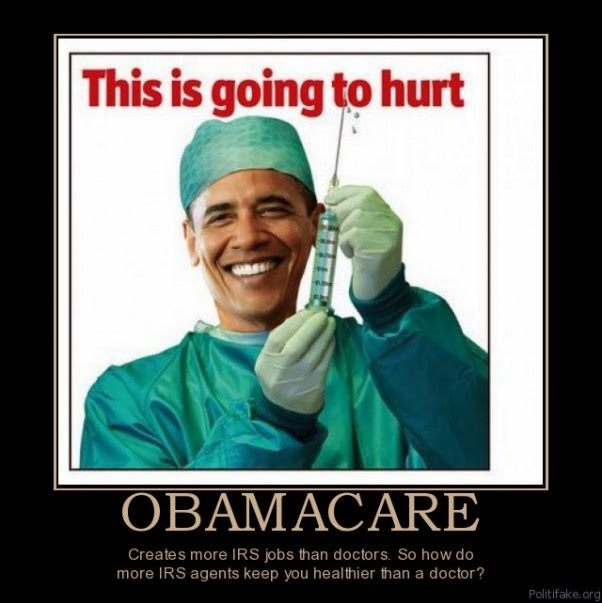 First, a three judge court in the District of Columbia decided that the IRS cannot extend subsides to those who buy insurance via healthcare.gov. However, the Fourth Circuit Court of Appeals decided just hours later that the subsidies were okay. The White House as usual said they will continue the subsidies, defying the opinion of the course of the District of Columbia. This is the typical Obama administration which decides when and when not to obey judicial orders or laws. Since its onset, those who understand law and have common sense knew that "Obamacare" was going to be a disaster. The law was just too complicated and did not take into account the many circumstances that will develop. It was rushed through Congress and signed as it was presented as the "best thing since sliced bread." No thought was given to the problems this law would bring. As a matter of fact, not even Nancy Pelosi read it who famously said that (I paraphrase) "we have to pass the law before we can know what's inside."